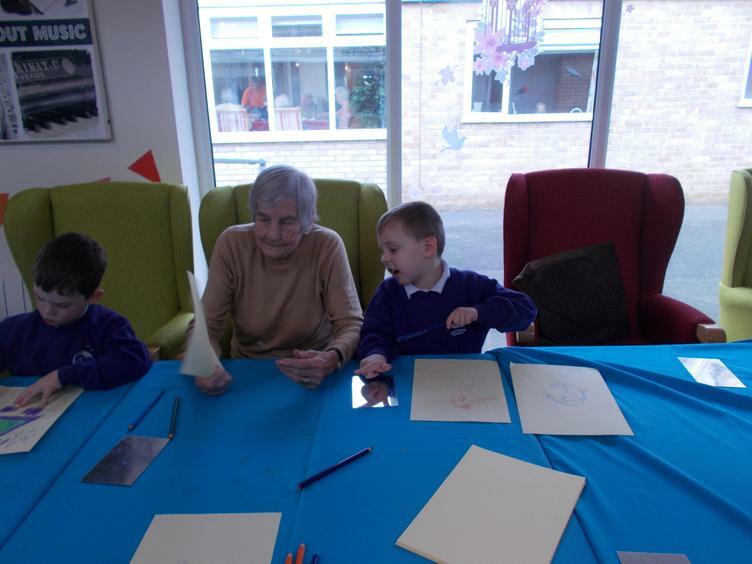 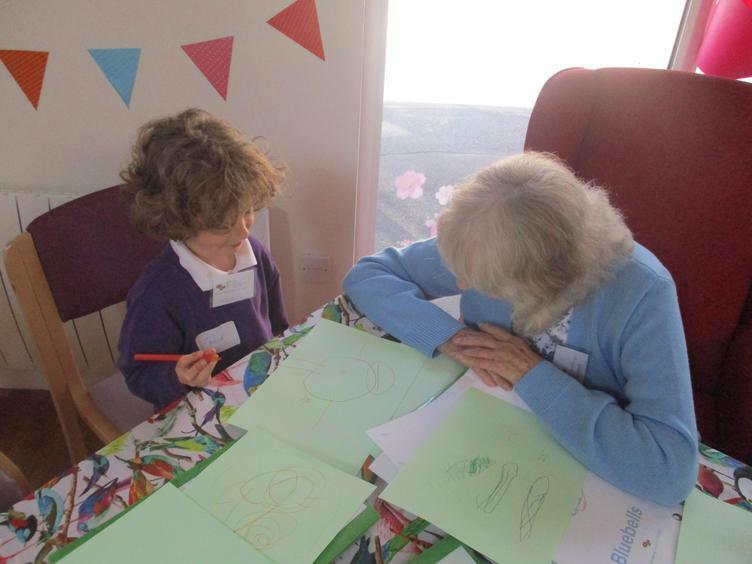 Each week, a group of Reception children spend an afternoon with some of the residents of Dell Care Home and visitors to the Day Centre. 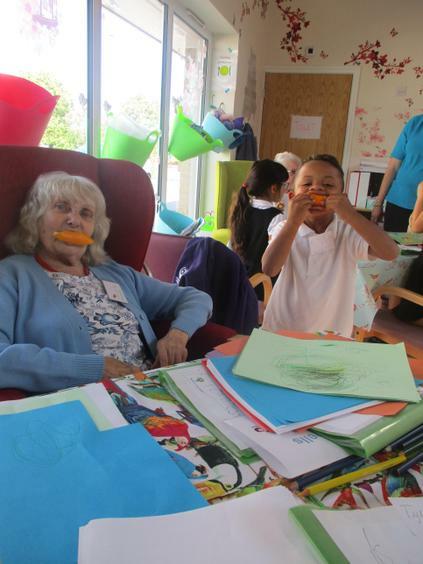 The children and residents have lunch together before completing activities, singing songs and sharing stories. 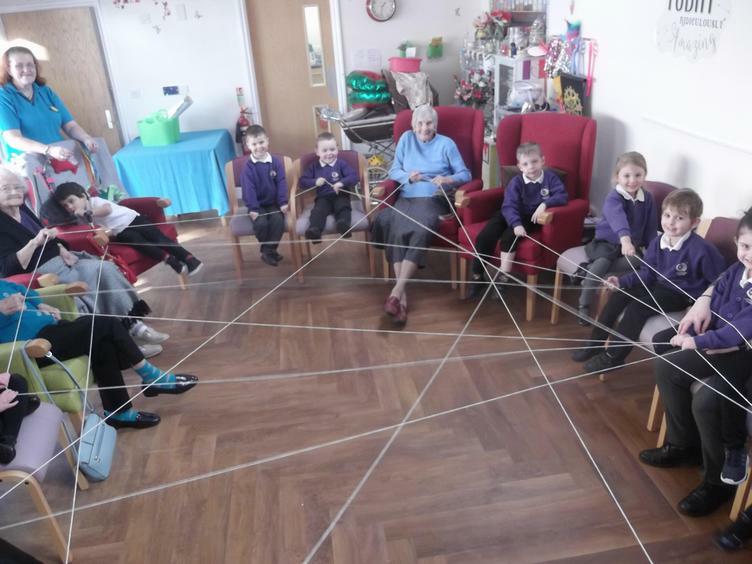 As can be seen in the planning document below, the activities are carefully designed to cover all aspects of the EYFS curriculum, whilst also enabling the children to learn about their role in the community (citizenship) & the importance of looking after others.